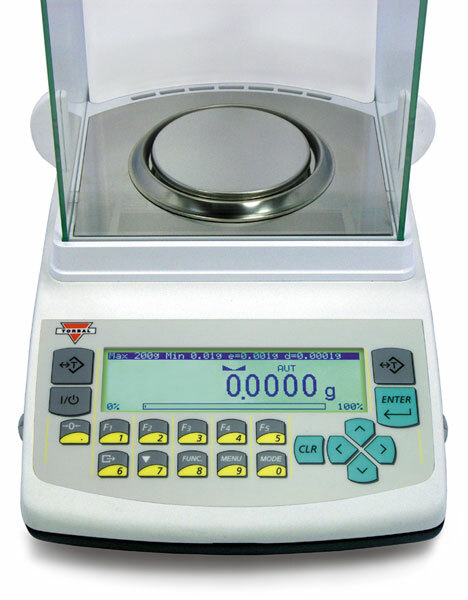 200g x 0.0001g w/ Automatic Internal Calibration. 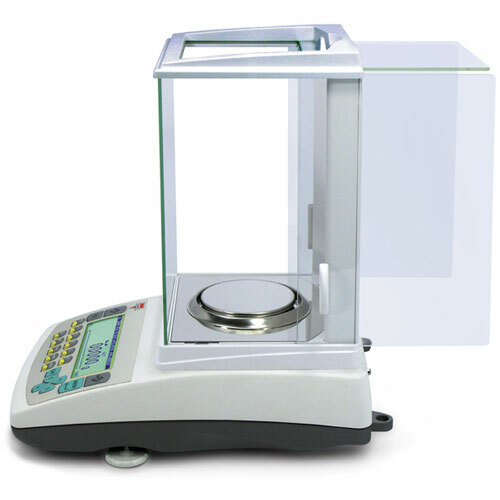 With a 200g capacity, 0.0001g resolution, and automatic calibration the AGCN200 analytical balance was designed specifically for laboratory applications seeking precision, accuracy and reliability. 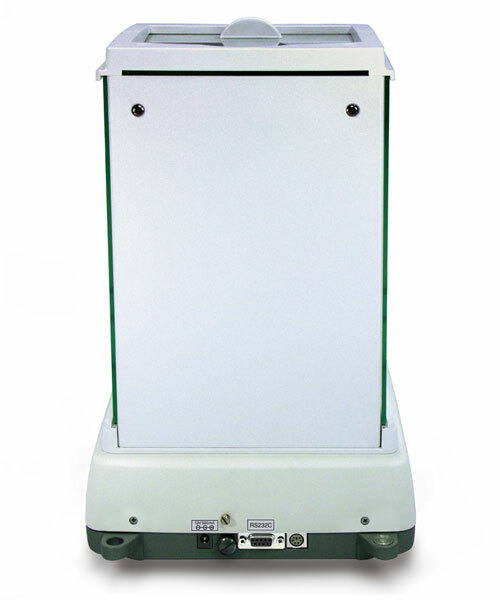 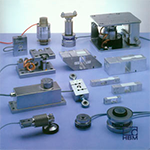 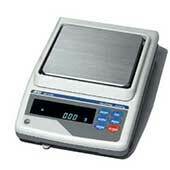 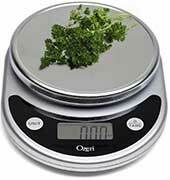 The scale features 5 weighing functions, a large glass weighing chamber, die-cast metal housing, and RS232 interface port.